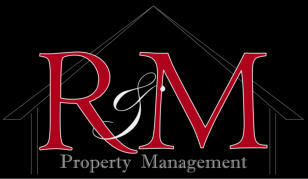 A family owned and operated property management company offering great quality rental homes in the Lubbock, Texas area. 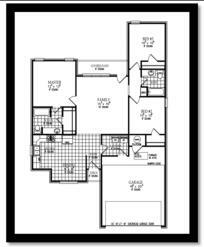 **These pictures and virtual tour are of a home with the same floor plan and layout. Updated images of this home are on the way.